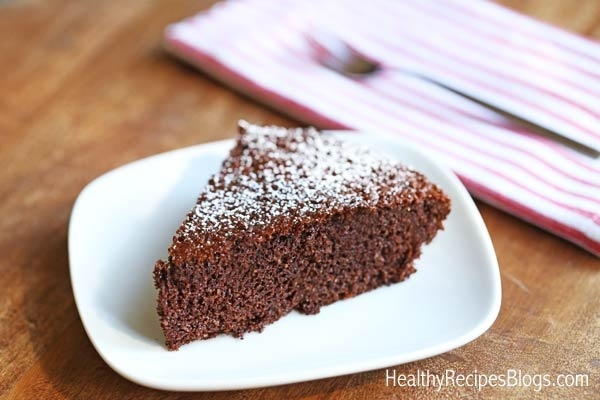 This gluten-free almond flour chocolate cake is a true delight for chocoholics. It is easy to make and you do not need a long list of expensive ingredients. Even if you have never baked before, you can make this delicious cake to wow your family. Get the recipe here.